Tips, timing and more to help you pull off your Easter menu like a pro. This article was originally published April 11, 2017. By now you've finalize your menu (don't forget dessert), your guest list and noted any dietary restrictions, right? If you haven't ordered your roast yet, don't panic, call your favourite butcher or grocer and see what they can help you with, or buy what looks best in store. Remember to take into account the time you'll need to thaw the meat if you're buying frozen cuts. Reach out for any serving pieces, chairs or other items you need to borrow from guests. Make a grocery list and a list for supplies, including any napkins and disposable cups and cutlery. Take into account Good Friday and any other holiday hours and plan accordingly. Go shopping for everything except what needs to be bought fresh. Put together a music playlist. Music helps to set the mood for any occasion! Clear out the hall closet for guests to hang their coats. Set the table, along with any platters you'll be using. Make sure you have enough cutlery and glasses cleaned and ready too. Prepare any dishes that can be made days in advance. If you're cooking a ham, put it in the oven now to ensure it has plenty of time to rest. Begin on the rest of your dishes. The earlier in the day you can get them out of the way, the better. Blanch any vegetables that can be prepped ahead of time so they're ready for finishing later. Chill any wine or drinks you'll be serving. Set out the appetizers that don't need to be refrigerated. Make any dishes that have to be prepared fresh. Run the dishwasher and unload it. Reheat any dishes that you've prepared in advance. If you've assembled a cheese plate set that out now so it can come to room temperature. Change into your celebration outfit. Turn on the music and do your victory dance. You're all ready for the big spring feast and you're done ahead of time! Sit back, relax and wait for your guests to arrive. 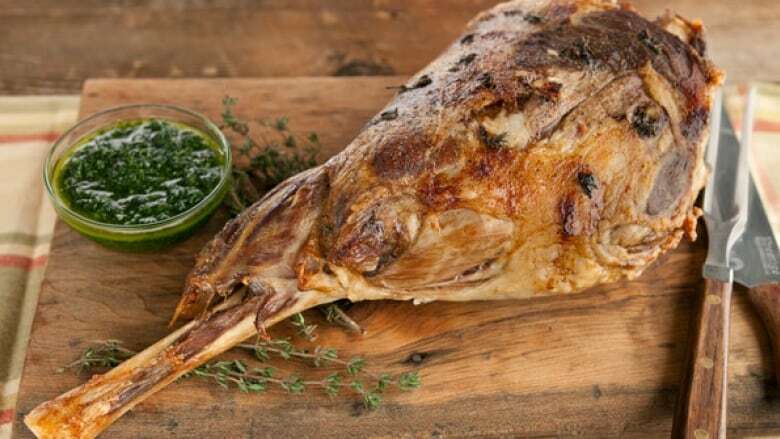 If you still need some menu inspiration or are looking for that perfect side dish, check out these 4 fabulous and distinct menus for your Easter feast.